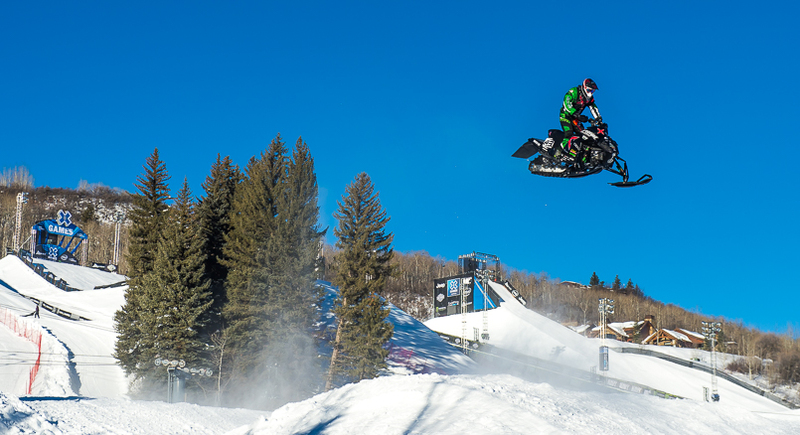 Fertile, MN (February 1, 2016) -Set on a world stage, the Winter X Games snocross is the biggest race in snowmobiling. Broadcast around the world, there is no snowmobile event that offers bigger exposure or where the win is more coveted. Just getting an invite to the race is an achievement, and qualifying for the medal round is something to hang your hat on. 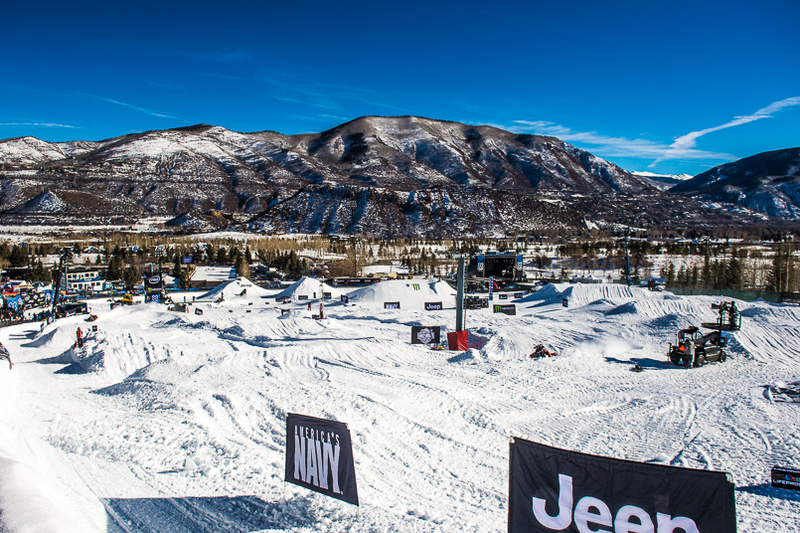 Buttermilk Mountain in the high-profile ski destination of Aspen, Colorado, plays host to the Winter X Games, and the snocross track cut into the slopes is typically one of the most challenging riders will see in their careers. Christian Brothers Racing riders Dave Joanis and Logan Christian were on hand to compete for a medal this past January 28, and Christian managed to score his best finish at the event to date, a 4thplace slot, just short of a medal position. Christian (DOC 360/Arcticwear/Arctic Cat) recovered from a poor start to position himself at the front of the pack, and was able to best six other of the world?s top snocross riders in the 10-rider medal round. ?This year?s Winter X Games was the best the team has had yet,? said Christian. ?The track was simple which made it tough to make up time and made the start that much more crucial. I got into third place in my heat and just rode it out because I knew I would transfer from that spot. I didn?t get a good start but fought my way into 5th, then made another pass to get into 4th. I was on top of the 3rdplace rider the whole race but couldn?t make up time or stick a pass.? ?I?m OK with 4th,? he said. ?I definitely want an X Games medal bad. But overall the sled was awesome and everyone worked hard to get ready for the race so it was a big team effort. Now we look forward to New York.? 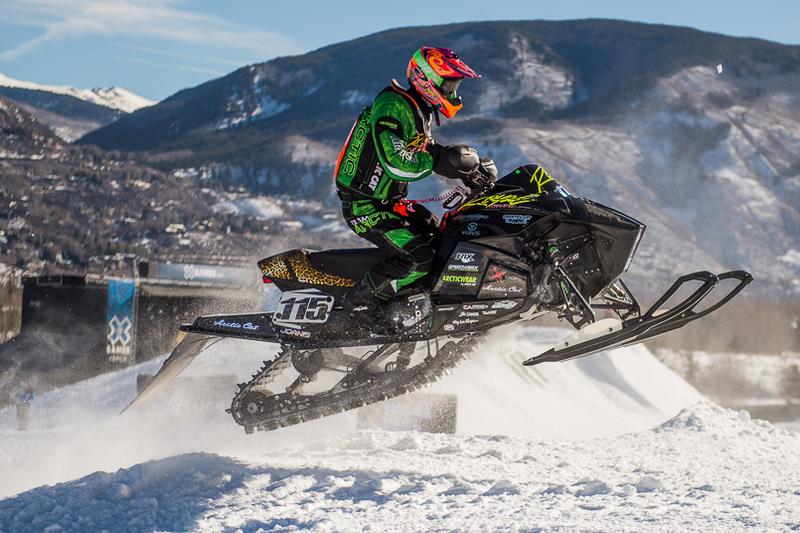 The Winter X Games can be fickle, and Joanis (Royal Distributing/Arctic Cat), who was competing for the 3rdtime at Winter X, found that out at this year?s event. ?Practice went well and things were looking decent before the heats,? said Joanis. ?But I didn?t get a good start and couldn?t make enough passes to get into the Top 5 transfer spot. I didn?t make the final so that was a big disappointment because you don?t get many chances here.? Joanis, who hails from Canada, traveled straight from Aspen to compete in the CSRA Royal Distributing Cup in Barrie, Ontario, where he won 5 out of 6 races he entered. "Things went really good at the Royal Distributing Cup,"said Joanis. "Racing back in Canadais always fun and winning just makes it that much better." Next up for Christian Brothers Racing is the U.S. Air Force Snocross National February 5-6 in Salamanca, New York.